We're Moving - Ben Bronz Foundation, Inc. Happy New Year! 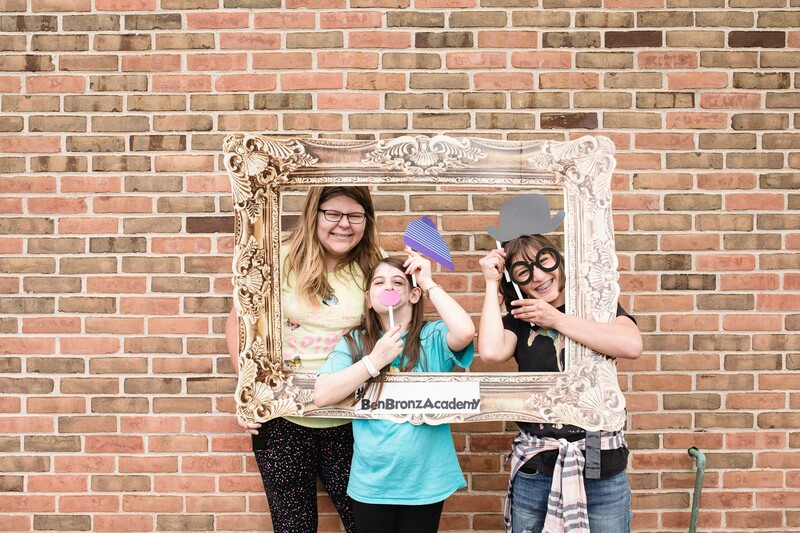 We are thrilled to announce that Ben Bronz Academy, the Ben Bronz Foundation and the Learning Incentive will be embarking on an exciting transition. 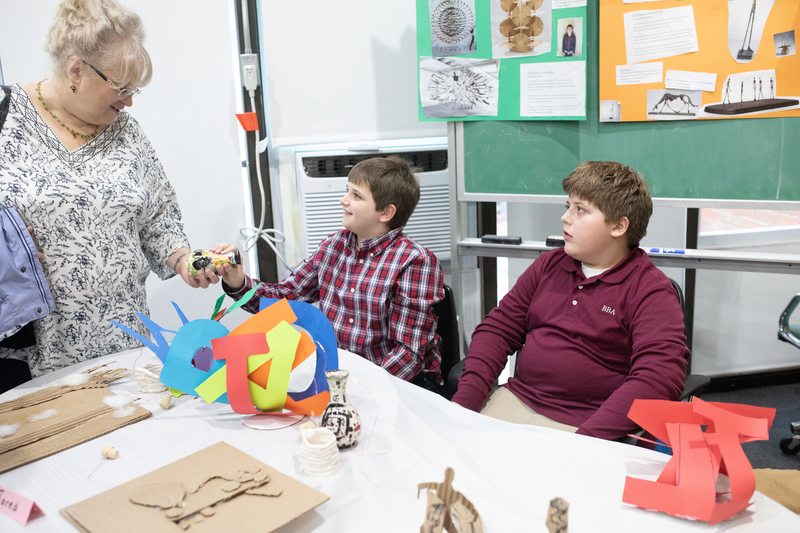 Since 1985, Ben Bronz Academy has afforded bright students with learning disabilities the opportunity to succeed academically and to learn the value of curiosity, perseverance, patience, self-reliance, and excellence. In the spirit of this tradition, we will be expanding our school and moving to a new location. This new location will afford us the opportunity to serve our students in a larger, dedicated space with room to grow. Although we plan to expand, the structure, integrity, and dedication of our program will remain the same. Following are some facts about our move. Our new location will be 11 Wampanoag Drive, just 5 minutes down the road from our current location – maintaining our centralized Connecticut location. Our new building is three floors and is about 20,000 square feet larger than our current facility. This is about twice the space we currently have. 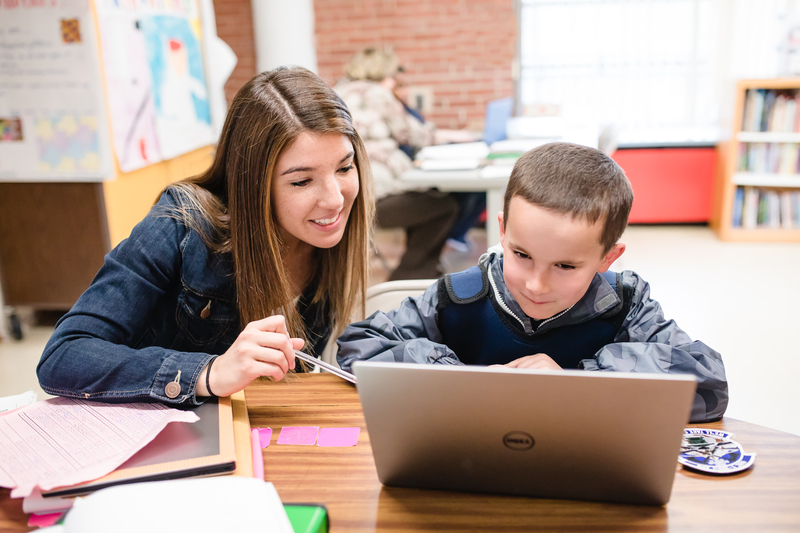 More space will allow us to preserve our small class sizes and individualized attention. Current students will end the year in our North Main Street location. The 2018-2019 school year will begin in our new facility. The Learning Incentive program will have its own dedicated, larger room on the first floor. We will be joining the campus of Northwest Catholic High School. The building has been used by the Town of West Hartford for their STRIVE program and adult learning programs. The building is quite secure and safe. Renovations are currently being planned, including a fenced in play area for recess, paving of the parking lot, re-doing the courtyard and building an ADA compliant front entrance. As the Ben Bronz Foundation, Ben Bronz Academy and the Learning Incentive continue to grow, we would like to offer our sincerest thanks for your continued support. We are certain that you share our enthusiasm and joy as we continue to make our programs the best they can be. We look forward to sharing news of our growth with you and welcome any questions that you may have about our transition plan.